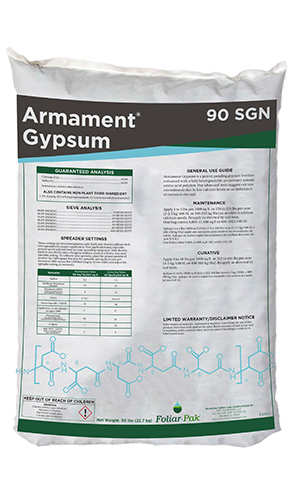 Armament Gypsum is a patent-pending gypsum fertilizer enhanced with a fully biodegradable, proprietary anionic amino acid polymer. 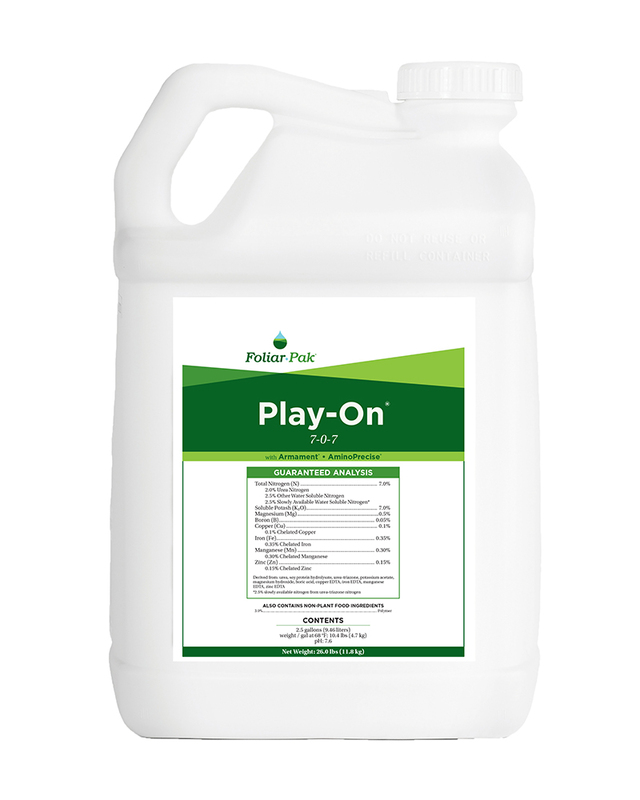 Armament Gypsum features uniquely low application rates, a cleaner calcium particle, an increased uptake of calcium in the plant, and a quicker green-up of turf and ornamentals without excessive growth. 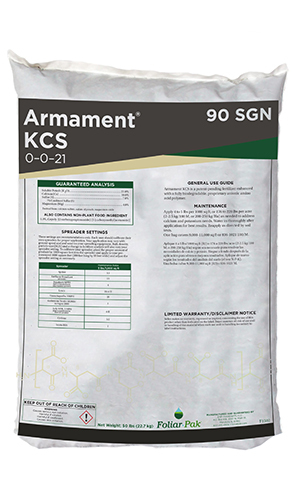 Armament Gypsum’s proprietary and uniquely engineered amino-acid polymer was created specifically to be effective in increasing the solubility of calcium sources, and of other tied-up nutrients within the soil by creating soluble complexes with them via amino-acid carboxylic acid groups. Armament technology is long lasting in the soil, with the polymer lasting up to 4 months in many soil types. 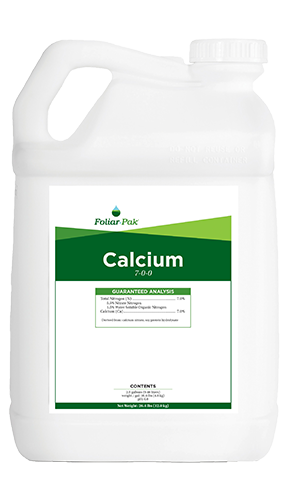 This allows for longer-lasting uptake efficiencies for calcium and other nutrients, which helps to increase green-up response. 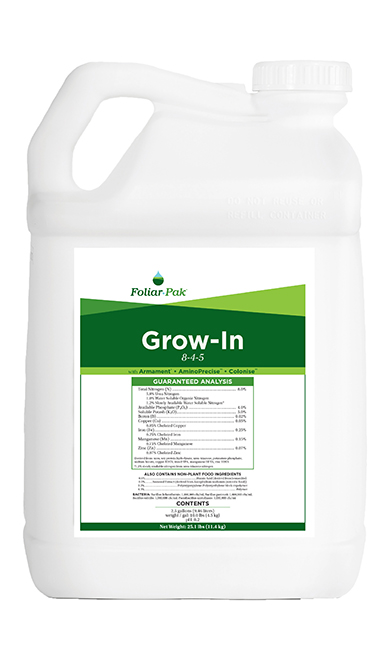 With an extremely high density of negative charges, the Armament technology is an efficient molecule that is designed to work at lower use rates in the soil. Where older technologies (such as humic acid) need to be applied in very high amounts to be effective, the Armament technology provides benefits at low rates.